London is known for being one of the greatest cities on earth, but it certainly isn’t well known for being the cheapest destination. Traditional accommodation options such as hotels and serviced apartments can be very expensive, which means you might not be able to stay as long as you’d like to. However, if you know a few London hacks then it’s simple to keep costs down. Whether you’re scoping out potential universities or places of study, visiting a friend or flying into London for a job interview, there are plenty of affordable accommodation options for short stays. 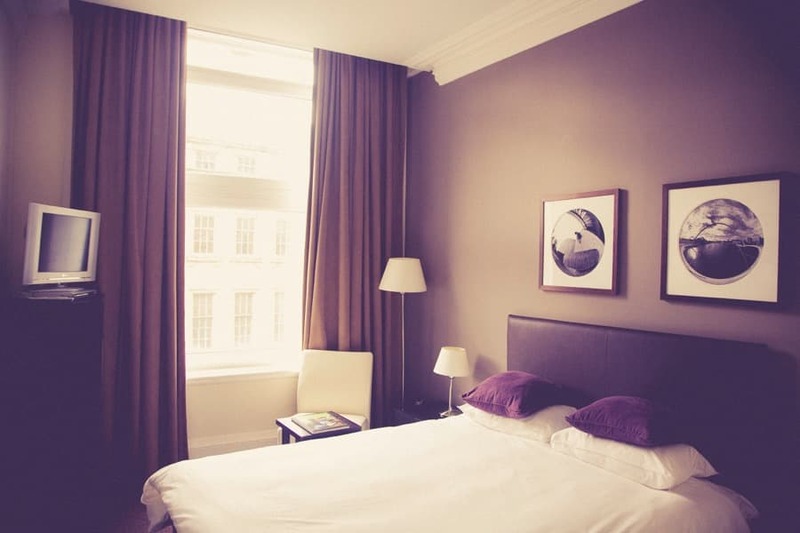 Take a look at our guide to finding budget short term accommodation in and around London. If you’re only staying in London for about a week, and you don’t mind sharing a dorm room with strangers, then a backpacker’s hostel is your first port of call. After all, you only have a short time in London so you don’t want to blow the budget on accommodation, and most of the time you’ll be out and about in the city. Hostels often a bad rep, and it’s true that you never know what kind of room you’ll be staying in. However, many modern hostels are clean and offer secure lockers for keeping belongings safe. Shared bathrooms aren’t too inconvenient for a short period of time, and a lot of hostels offer extras such as free Wi-Fi and breakfast. Lots of different types of people choose to stay in hostels – they are not just for young backpackers. You’ll meet lots of different individuals from around the world and have the opportunity to make friends. If you can’t face a dorm room, hostels often have double and triple rooms too for an extra cost. This is a great option if you’re travelling with friends. There are so many hostels to choose from in London, so it’s a good idea to pick the area you want to stay in first. Some of the best hostels include Wombat’s City Hostel, which has a rooftop lounge, and SoHostel which boasts a pamper room for getting ready. There’s also plenty of chain hostels you can trust from SafeStay and YHA. In terms of costs, a shared dorm might be anything from £12 to £20 per night. A private room in a dorm is more expensive and might be anything from £50 to £120 per night. If you are happy to share a dorm, you will get the best prices. Hostels are bookable by the night, flexible and cheap. If you want a private room it can be cheaper than a hotel, but there may be other cheaper short-term options out there for you. Homestay accommodation is much more private than a hostel and offers an added benefit – your very own guide. 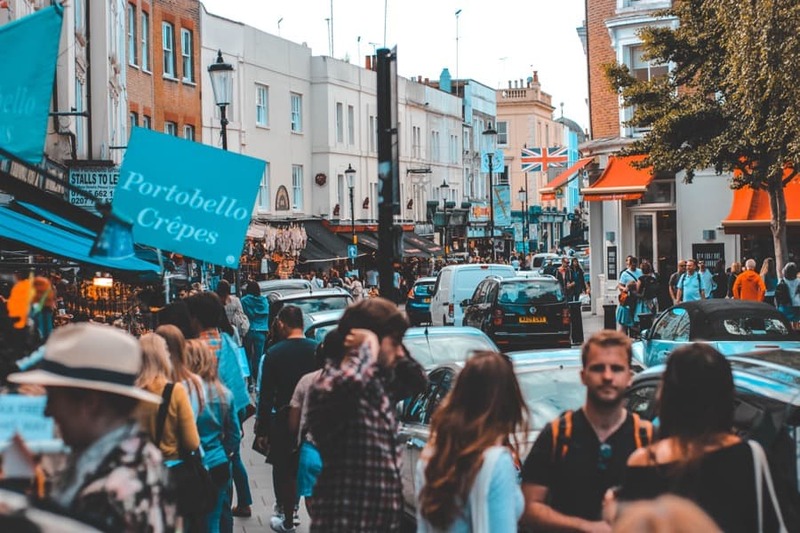 London is a huge place and can be pretty daunting on arrival, so having a local welcome you into their home can be comforting, especially if it’s your first visit to the capital. Staying in somebody’s spare room as a tourist became a very popular trend a few years ago, thanks to online booking platforms such as Airbnb. However, the majority of these listings are now whole homes, which means the homestay experience has been somewhat lost. If you want the cultural experience of staying with a local family and enjoying traditional home cooked food, then you should look at homestay providers in London instead. London townhouses are usually quite big, which means many people offer up their spare rooms to tourists and students. It’s even possible to book homestay accommodation in groups, as some homes offer more than one room with multiple beds. As all hosts are thoroughly checked and registered, guests know they will be safe during their stay. A homestay offers a home away from home experience, which is a great way to experience life as a local in London for the short time you’ll be there. Homestay prices start from £21 per night for your own room in zone 4. Pay a little more at around £26 per night to get a private room in zone 2. Homestays are more mainstream now than they used to be. You would need to be comfortable in sharing someone else’s home but, if so, they are considerably cheaper than hotels. Your hosts will have gone through a selection process in order to provide a safe “home from home” experience for you. You can add meals (including dinner) to the package as well. If you’re not fussy about a bed or mattress, then perhaps couchsurfing is for you. This also offers an authentic experience, but safety and security is often a concern for many travellers. 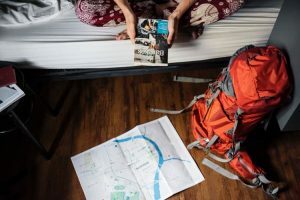 You can connect with couchsurfing hosts online, so always make sure they have good reviews and a detailed profile before turning up at their door. The best thing about couchsurfing is that it’s absolutely free. That’s right, Londoners are willing to let you sleep on their sofa without charging you a penny. So if you have an extremely tight budget and you don’t need all the modern luxuries, this could be a great option. You get to stay with locals, meet lots of people and get shown around the city, taking in all the best local hotspots you would have never found staying in a hotel. Couchsurfing as a concept for a community of travellers is fantastic. Free accommodation in London is also great because it is rare. However, your host or the home will not have been checked or vetted in any way, so safety will be the biggest hurdle for many. If you can get over this, then look into couchsurfing some more. People who own a house and are going on holiday, or perhaps working overseas, want their homes looking after while they are away. This is a great opportunity for short, medium and long term travellers looking for a place to stay. Both types of people can help each other out – which is how house sitting began. Homeowners want their properties protected from burglars and squatters, and like to know that their homes are not vacant. In many cases, the house may also come with a pet to look after – so you’ll become a pet sitter too. This is a great alternative to renting a house or booking an apartment, and you’ll often get to stay in some very impressive homes. You can register as a house sitter or pet sitter on various websites. These might charge a fee for finding you a house in your chosen location, but it always works out much cheaper than paying for a hotel! Just make sure that you keep the homes clean and tidy, looking after the property and any pets, so you get those good reviews. The majority of house sitting assignments involve looking after pets as well as the home, so you really do need to like animals. 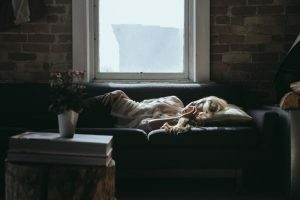 If you can juggle the duties of the assignment (e.g feeding, walking, playing with etc) and still get out and see London, then you could be onto a winner with house sitting. There are plenty of alternative accommodation options in London which don’t break the bank. We hope you enjoy your stay!